This type of approach is extremely versatile, and allows manufacturing teams to visualize large design projects through miniature scale models, design and create small runs of custom parts and equipment for customers and prototype new products. As 3D printing speeds increase, Gartner predicts the 3D printing industry will be a $4.6 billion market by 2019. Until now, the primary application for 3D printing in discrete industries has been prototyping new parts and equipment, but there’s significant room for expansion, especially in the efficient fabrication of spare parts. What’s even more exciting is that, with innovations in other emerging technologies concurrently maturing, 3D printing is just the start of what manufacturers can do to enhance their production process for spare parts. While 3D printing certainly expedites creation, storage and delivery, it’s still a reactionary operation at its core. 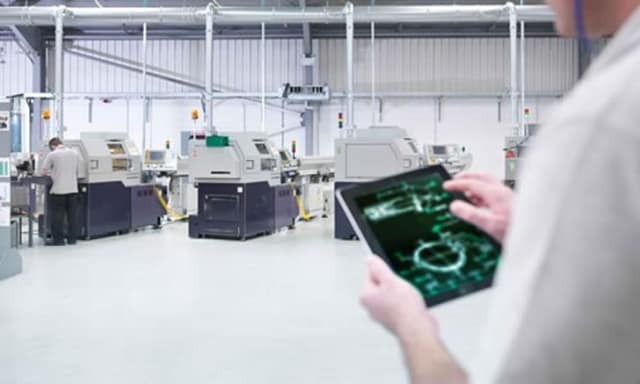 Instead of relying on customers to tell them when to print these parts, discrete manufacturers must transform their operations to think proactively – leveraging machine learning (ML) to solve maintenance issues before they occur. Machine learning technology identifies, analyzes and monitors nearly infinite amounts of data, allowing it to provide a real-time status of processes and machinery. When implemented in a discrete manufacturing setting, teams can use ML to analyze the life remaining on a specific part or piece of equipment, and flag system failures before they happen. Similarly, when synchronized with a predetermined replacement schedule, ML can help proactively identify when it’s time for a customer to replace their parts – thereby avoiding unplanned downtime for machinery that would otherwise need to be taken out of service. 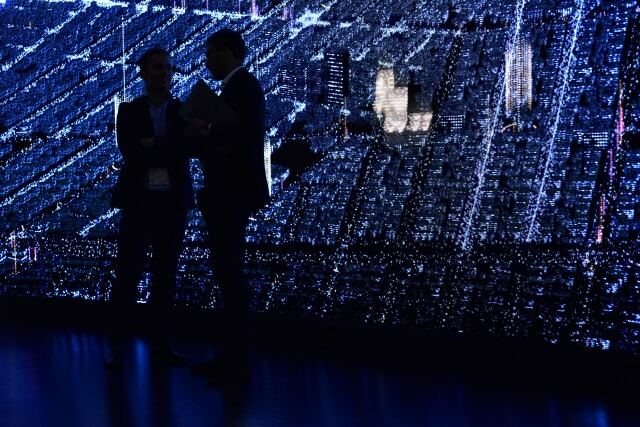 With technology disrupting nearly every type of enterprise business model, customers are demanding more, and have higher expectations than ever before. They expect materials on-time and on-hand when they need them, and expect their suppliers to adjust accordingly. Discrete manufacturers producing spare parts must meet this demand by incorporating 3D printing, in conjunction with ML, to help quickly deliver high-quality spare parts to customers ahead of demand. 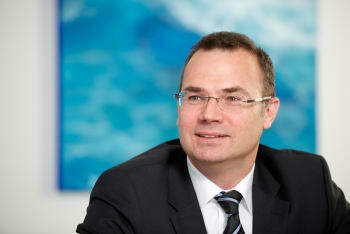 Stefan Krauss is the Global General Manager, Discrete Manufacturing Industries at SAP. He is worldwide responsible for the integrated management of the aerospace and defense, industrial machinery and components, automotive and high tech industries. He received his executive MBA from Mannheim Business School.